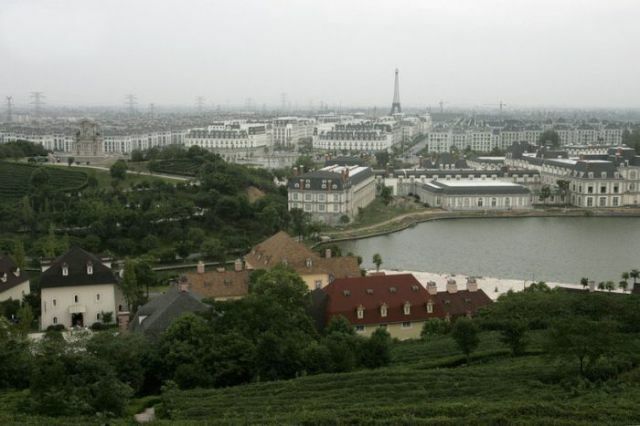 You may think you are looking at photos of Paris but you are really looking at photos of Hangzhou, Zhejiang Province, China. 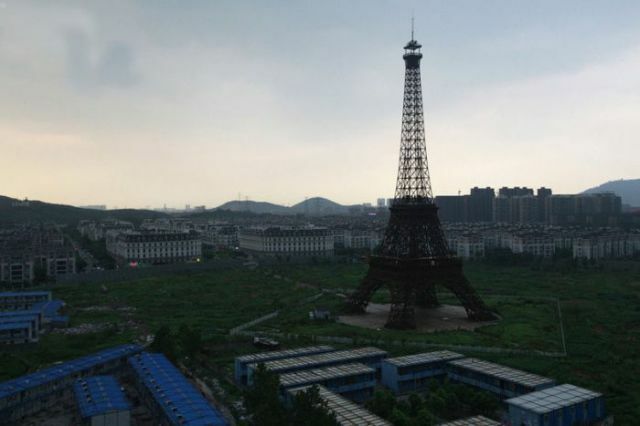 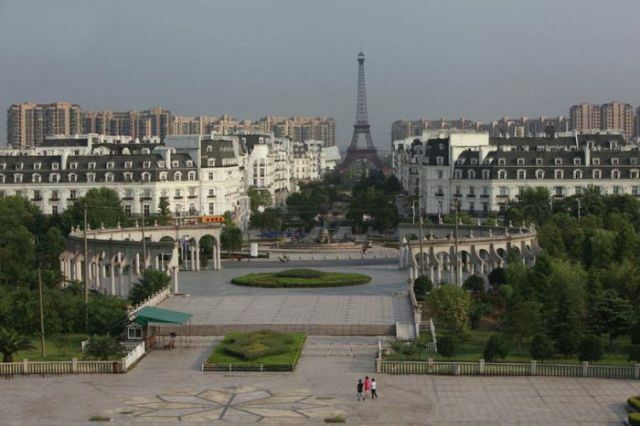 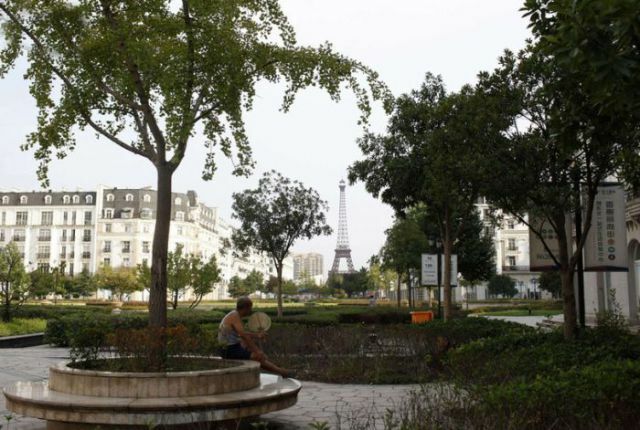 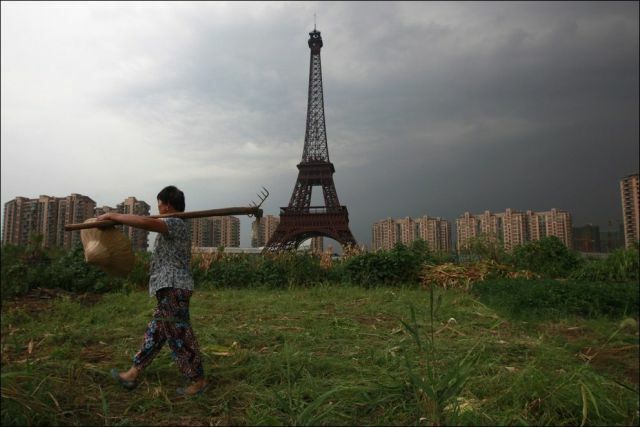 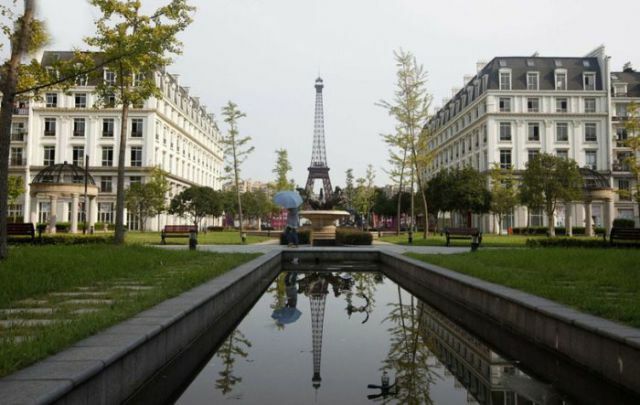 This area is often called “Chinese Paris” and is a residential area built in 2007 to attract the country’s wealthier people. 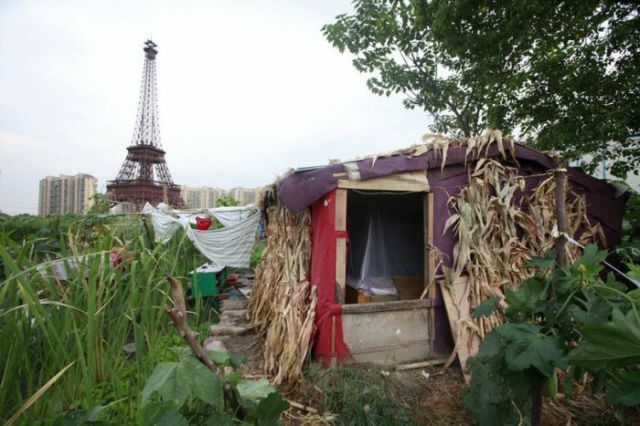 The town has only 2000 people living there as most people cannot afford the steep housing prices.